PARIS -- Renault-Nissan Chairman Carlos Ghosn said the French-Japanese automaking alliance is the world's leading automobile group by unit sales despite rival Volkswagen Group delivering a record 10.7 million vehicles in 2017, a 4.3 percent rise. VW, which was the world's biggest automaker by volume in 2016, is still dealing with the fallout from its diesel-rigging scandal, but it benefited from economic recoveries in Russia and Brazil, and growth in China, its largest single market. Ghosn said the VW tally was lower if its Scania and MAN heavy trucks were excluded. "That has just been confirmed after Volkswagen this morning announced its sales of 10.74 million, including 200,000 heavy trucks, which we do not include in our statistics," Ghosn said. "There can be no further discussion" on who is now top, he said. 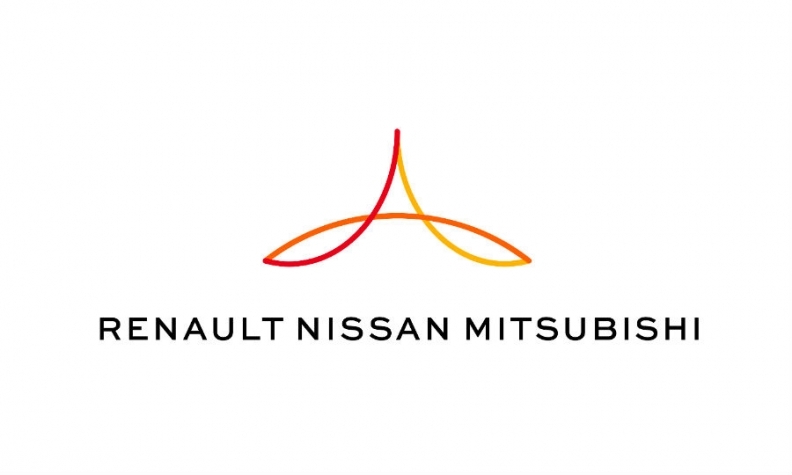 The Renault-Nissan alliance also includes Mitsubishi and AvtoVAZ. Toyota said last month it expected 2017 sales to grow 2 percent to 10.35 million units worldwide across its Toyota, Lexus, Daihatsu and Hino brands. It said it would hit 10.5 million vehicles in 2018. VW was No. 1 with 10.3 million vehicle sales in 2016, Toyota second with 10.2 million and Renault-Nissan third with 9.96 million.